Want to learn about what's happening at our Club? Check out our most recent newsletters! Want to begin receiving newsletters and other correspondence from us directly? Complete the form below and we'll keep you up-to-date on all of the exciting things going on at our Clubs! If you are already receiving correspondence from us, you may use the form below to update your contact information or communication preferences. It's OK to send me correspondence by U.S. Mail. It's OK to correspond with me via email.  I'm currently receiving correspondence from Boys & Girls Club and would like to be removed from the mailing list.